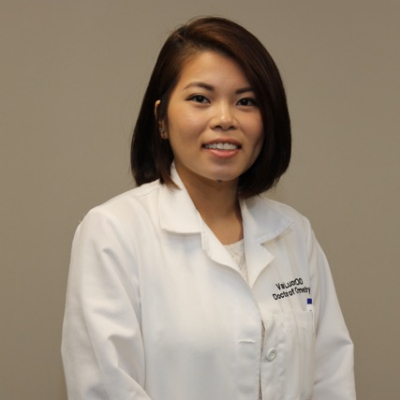 Dr. Luong received her Bachelor of Arts degree in Interdisciplinary Science from Arcadia University and earned her Optometry degree from Pennsylvania College of Optometry at Salus University in 2018. She achieved clinical honors during her externship rotations at this very practice in Burlington, NJ; Scranton, PA; Wilkes Barre, PA; and Miami, FL which all focused on primary care and ocular diseases. Dr. Luong is a member of both American Optometric Association and Pennsylvania Optometric Association. She is licensed to practice in both Pennsylvania and New Jersey.